AirFour Air Conditioning & Mechanical Service have been controlling temperature environments for commercial clients for more than quarter of a century, with hundreds of collective years of experience across our team. What this means for you, our customer, is a clear, time proven solution for your air-conditioning needs. We use our experience to go to the next level of detail in relation to your requirements so we are not guessing, we are not testing; we’re providing air-conditioning solutions which will match the need and location. Air conditioning is very much a science and often there are a number of solutions available. We outline the benefits so you have accurate information about “reliability & performance” against “cost”. We understand the commercial cost of quality equipment, so we will always recommend what we consider to be the best overall solution for your needs. 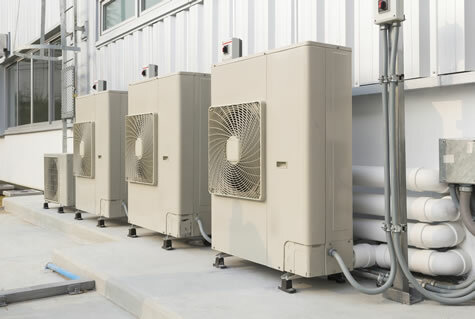 To discuss how we can assist with your commercial air-conditioning needs, contact us today.